Our Champion Golf Jumbo Zipper Pack features jumbo zippered case for storing items and makes impressive Personalized Giveaways with company logo. Gift your customers a handy way to keep their things organized while heading out to their favorite game! 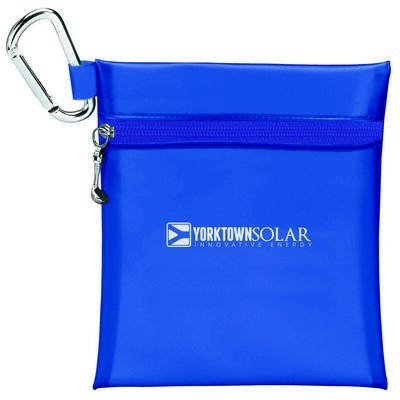 Our Champion Golf Jumbo Zipper Pack is a nice choice for a promotional gift for sports loving recipients. 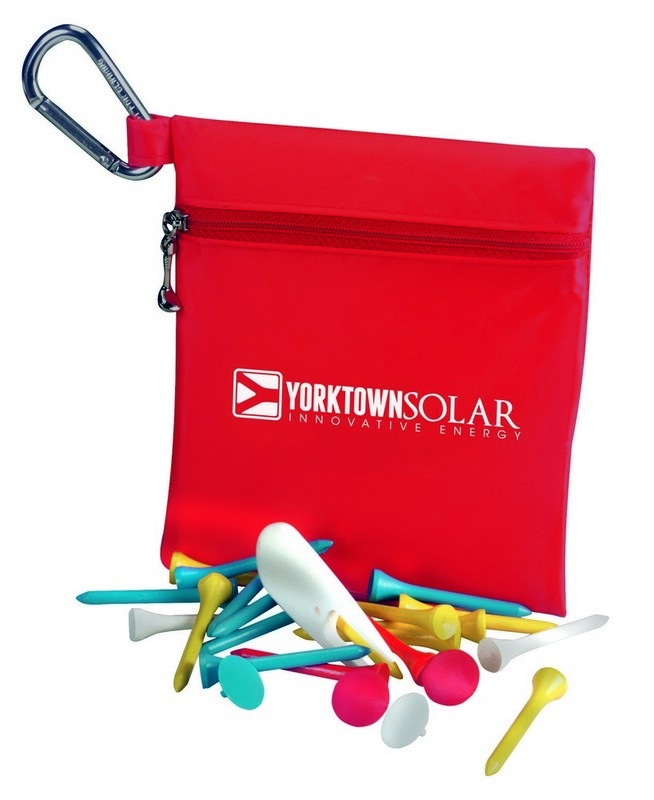 This golf kit includes a PVC vinyl case with zippered closure to store your essentials. 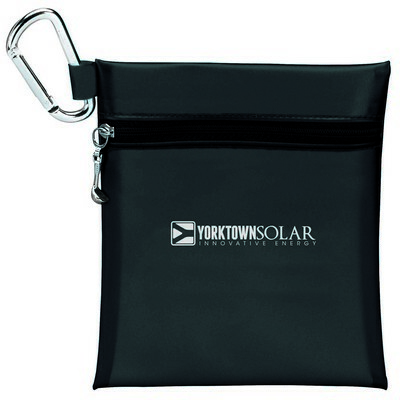 The pouch comes in variety of attractive color options and a metal carabiner for easy clipping on golf bag. The kit contains twenty tees, four ball markers and one divot repair tool to complete any golfer’s requirements. 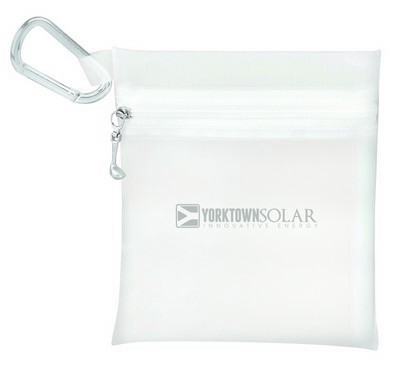 Select your color and print your custom logo and slogan on this product for increased brand visibility.